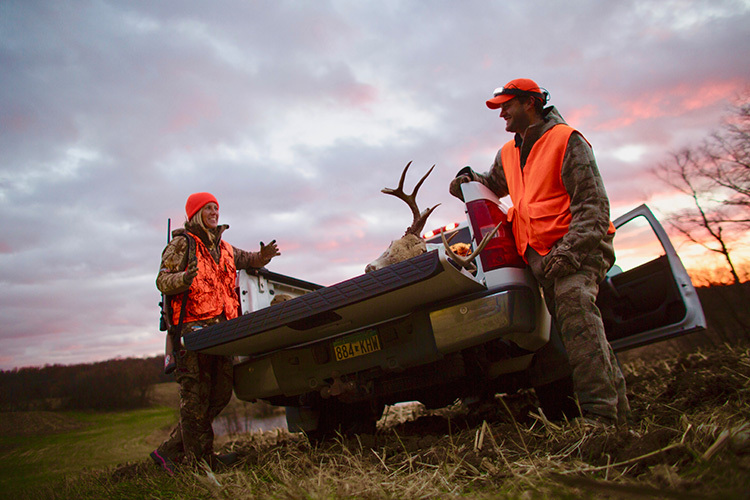 Every year, over 700,000 New Yorkers and 50,000 non-residents hunt in the state, making it one of the most popular wildlife recreation activities in the Empire State. 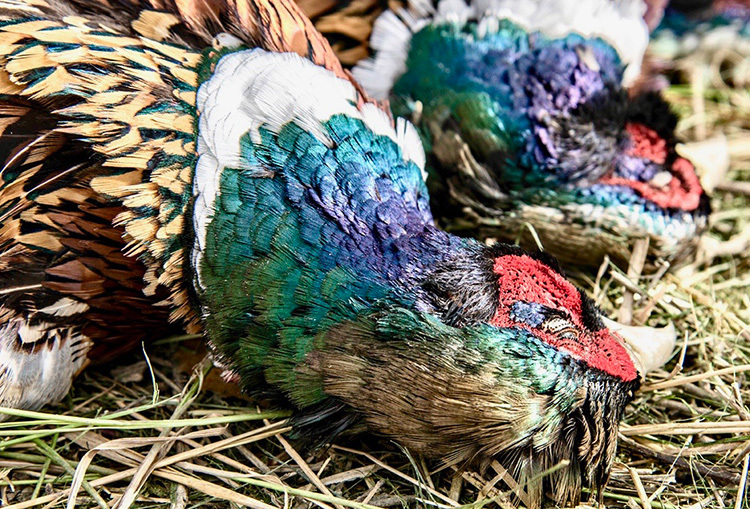 People can hunt a range of animals from big game to game birds to even small game. 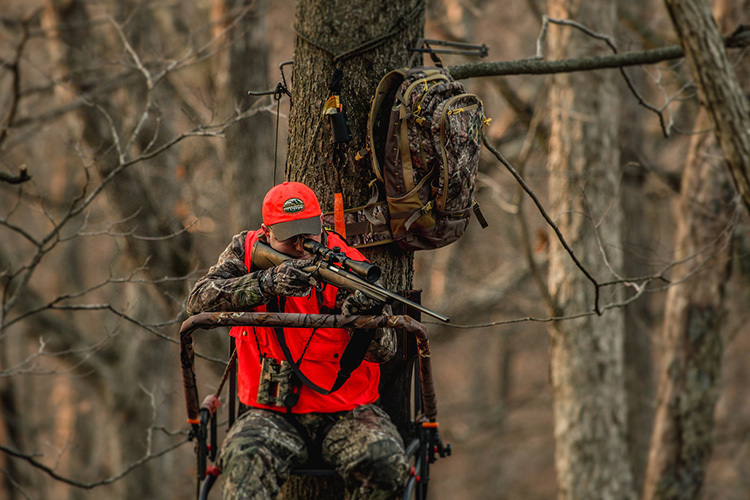 Before picking up a firearm and purchasing a hunting license, it's important to review all the laws and regulations for hunting in New York State. What do I need to buy a hunting license in Astoria, NY? 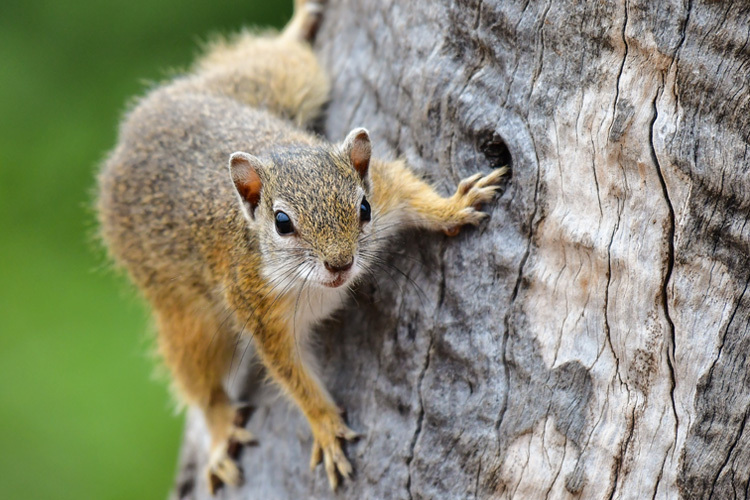 Where can I take a hunter safety course in Astoria, NY? Where can I go hunting in Astoria, NY? 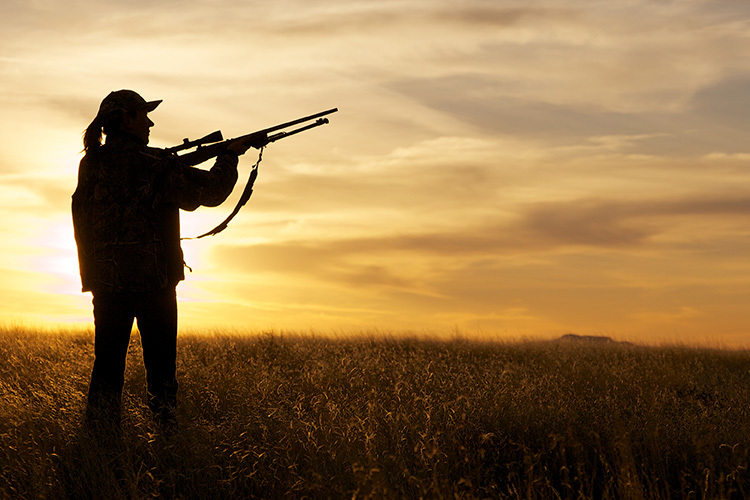 What are the hunting regulations in Astoria, NY? What are the hunting seasons in Astoria, NY?